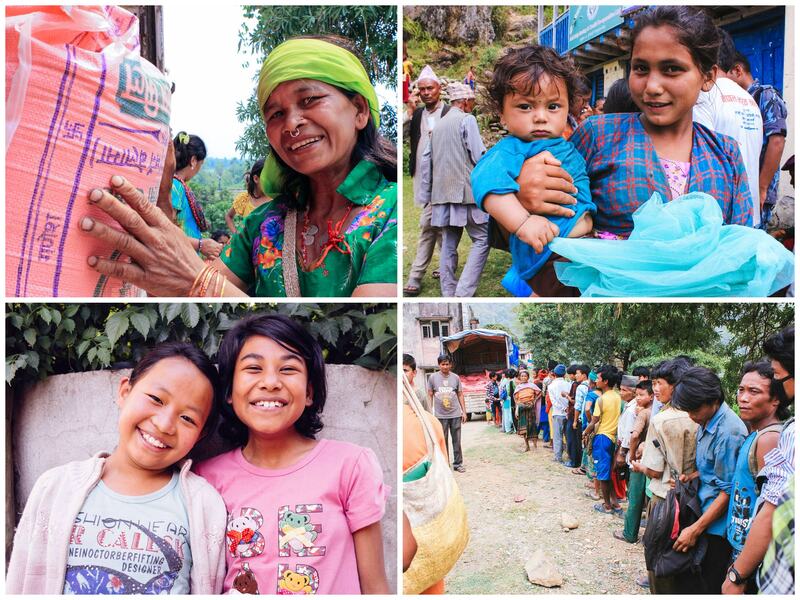 Thanks to contributions from our faithful donors, we have now delivered over 13 tons of food such as rice, lentils, cooking oil, and salt to 18 villages affected by the earthquake. In addition to food, we’ve provided temporary shelter, mosquito netting, and bedding for several of the villages. For 13 of these villages, we were the first responders on the scene; some had still not seen any aid 3 weeks after the first earthquake. We will continue to support these 18 villages and others with more food as needed. However, our next step in the relief effort will turn to helping families rebuild. We are planning to start with the eight families of girls from our She Has Hope trafficking rehabilitation home who lost their homes. It will cost just $2,000 per home, using existing salvaged bricks and stones, coupled with new roofing and timber the fund will provide. We also need to make repairs at our farmland, as the foundation and some supports of the goat house were damaged. A larger, long-term goal that has been created as a result of the earthquakes is buying new property outside the city to build our own earthquake-resistant facilities for our girls home, boys home, and for the She Has Hope rehabilitation home. The rental facilities we are making use of right now have been inspected and deemed not safe to withstand future earthquakes because of fractures found in the buildings. For awhile, the children in our Nepal orphan homes slept outdoors, frightened by the first 7.8 magnitude earthquake, then they moved to the ground floor of the main house for 3 weeks so that they could easily exit the building quickly in case of another aftershock. Due to no other available options for housing at this time, the children are sleeping back in their beds, as major aftershocks are no longer expected. Please keep our orphans, our girls and their relatives, and our native staff in your prayers. 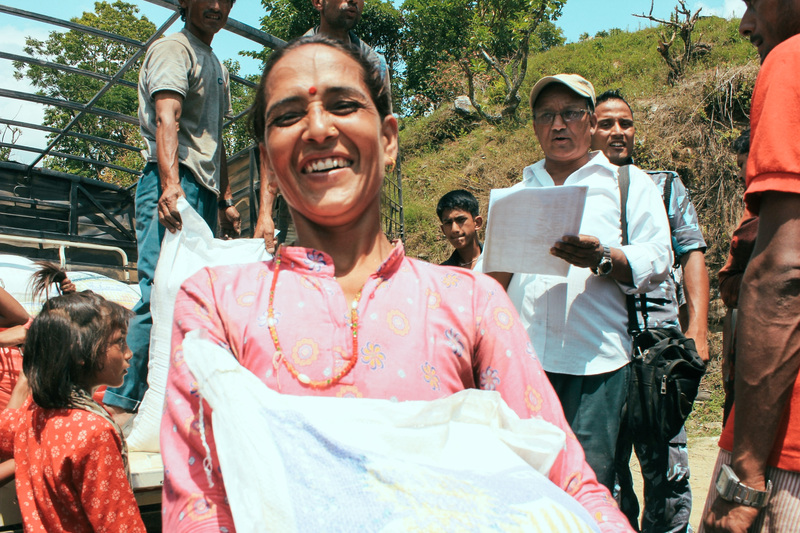 If you have not already donated to our earthquake relief fund, please chip in any amount using the “take action” link below — it will all make a lasting difference in bringing hope to our people in Nepal. Thank you for following our stories and posts here on our web site, and on Facebook, Twitter, and Instagram, and not growing numb to the news. It is important to stay aware of the needs and the reality so that we can generate the monumental support that Nepal is going to need in order to recover from this devastating catastrophe.